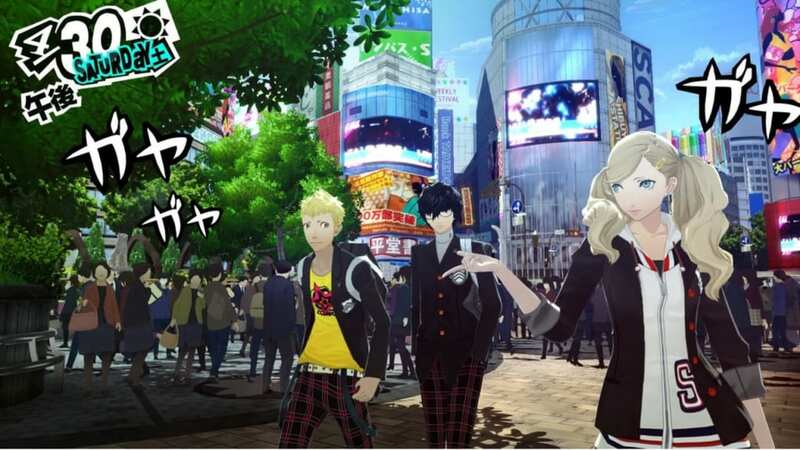 Details on the inclusion of Persona 5 to the 'PlayStation Hits' collection including, its initial release date. 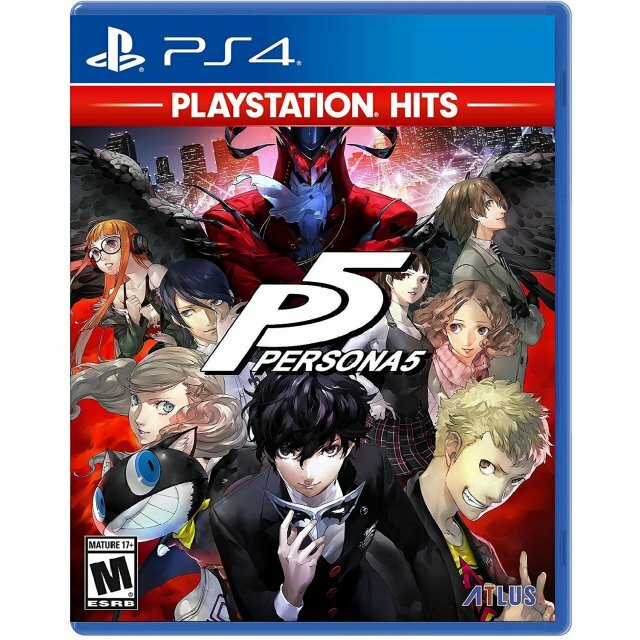 Play-Asia revealed in an online store post that Persona 5 is now included as a ‘PlayStation Hits’ game. Games in this line are sold at a discount to stores and will receive a red banner below the PlayStation 4 blue label at the top of the box. The game’s ‘PlayStation Hits’ Edition is now available for pre-order at Play-Asia and will be available for purchase April 2019.